In cities zero degrees? Colder temperatures than usual? Surely it is time to do something about putting your skin "below deck" with our daily beauty treatment or reinforced for particularly sensitive skin with a totally different treatment than usual to avoid an appearance effect "Heidi". Winter is one of the hardest times of the year for the health of our skin because the more or less damp cold can cause dryness in the worst case of deep cracks or skin perforations. 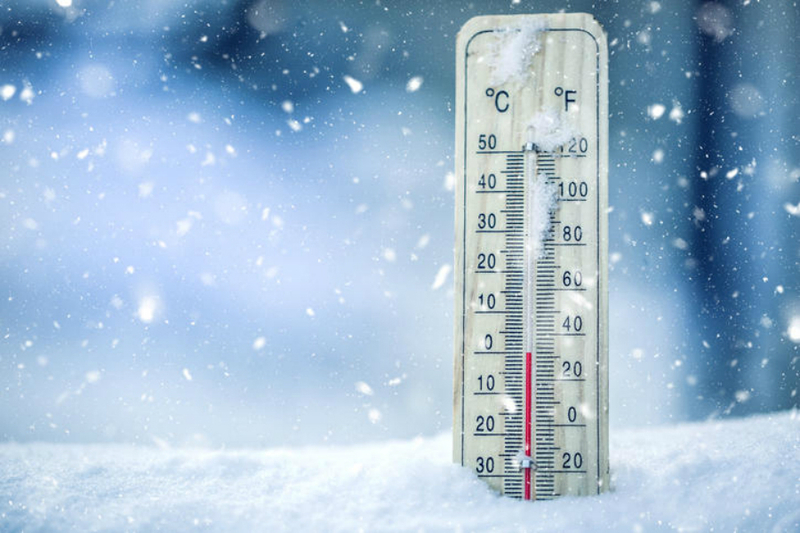 To prevent this from happening we need to remedy the risks posed by the cold temperatures by choosing a skincare regime as possible nourishing and moisturizing. They are often recommended creams rich in hyaluronic acid that has a moisturizing and plumping, as well as those containing shea butter from highly nourishing active ingredients. The cold fact lowers the natural defenses of the skin and alter the hydrolipidic film. But in addition to the cold temperatures more absolute enemy of the skin are also temperature changes. Inevitably, these days we go from air-conditioned halls and sometimes with extremely hot temperatures cold outside. This temperature change can happen that there is a rush of blood that emerges on the skin dilate the capillaries in some cases. In more severe cases may manifest the onset of rosacea or of a skin lesion characterized by unsightly red blotches. For sensitive and irritated skin are recommended particularly nutritious versions of cream oil in water characterized by rapid absorption , It does not make the skin shiny and can also be used as make-up base. The choice of moisturizer will be at our discretion a 24h (day or night), or a specific day with a sun protection filter and then a night, in addition to the eyes and lips that always recommend to complete our beauty treatment and should never be neglected it suspended in any season. Personally I recommend to my clients and I prefer to use a specific day cream and a regenerating night. As moisturizing night treatment are now also many masks on the market, which are called "Sleeping Mask" because such nocturnal masks designed to do before going to sleep. In this regard my night moisturizing mask at the moment is definitely the one to the Chanel camellia, which it has a hydrating and oxygenating. 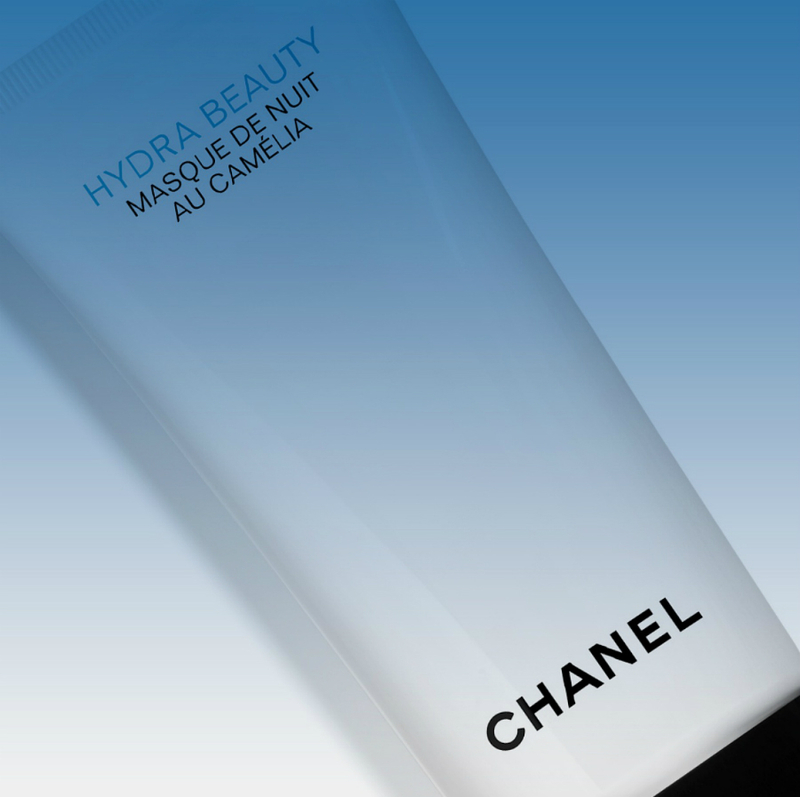 Hydra Beauty Masque de Nuit au Chanel Camélia is a creamy mask that turns into many small drops of water to help our skin to oxygenate overnight. Upon awakening signs of fatigue they are softened and the skin has the most rested and polished. 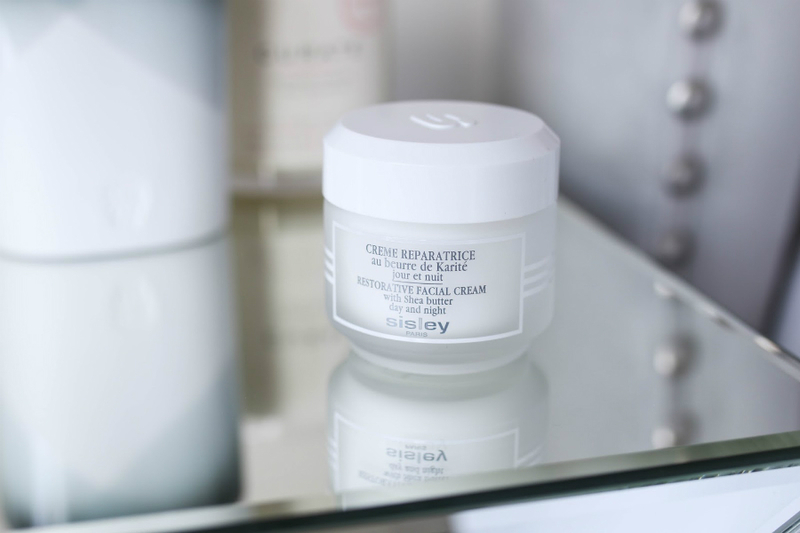 For those who love the 24h moisturizers and has a dry skin or very dry I recommend what I think is a Best Seller in the World for the Sisley Paris, ie Réparatrice Crème au Beurre de Karité that does not provide a normal hydration but a real remedial action and also gives relief in cases of extreme skin dryness. Each company presents its moisturizer apart from those recommended by me in this short article ... there are so many of all kinds (Organic and not) and all prices, so it's fitting that each are responsible for the care of your skin also according to their means (since it still Luxury Goods) and needs. The skin is the largest organ of our body and therefore the most exposed to atmospheric changes. Take care.